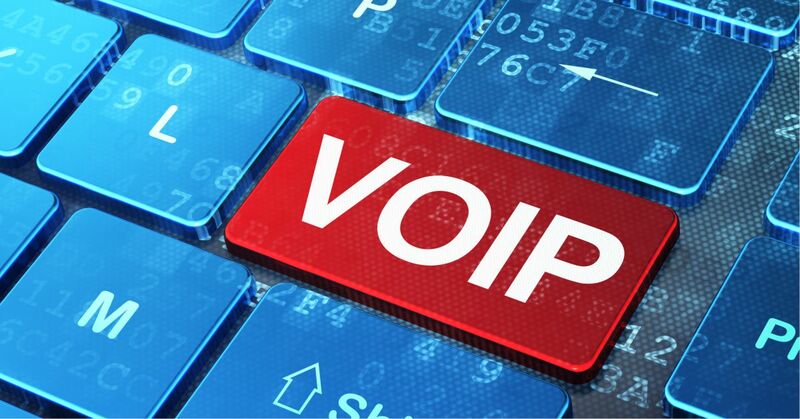 Business VoIP is the replacement technology for traditional telephone lines. And if your business has a suitable broadband connection, you may be missing out on some great benefits. So, what’s the easiest way to start using it now? The very first thing you should do is check if your existing PBX phone system is IP (internet protocol) enabled. Majority of PBX systems installed in the past 5 to 10 years are IP compatible. And that means they can be used with SIP trunks, being the equivalent of business VoIP telephone lines. Although when installed, they’re usually configured with basic line and station cards, the PBX systems may come with a facility to add specific function cards like VoIP. Then it’s only a matter of connecting and programming the required number of SIP trunks to be used as call lines. For businesses that don’t use a PBX, getting one or more IP phones may be an option. There is a vast range of IP desk and cordless phones available. These phones are designed to be used with business VoIP and are easily programmable with SIP trunks to enable calls in and out. A DID (direct in-dial) telephone number is allocated to a sip trunk. In most cases, you can also port-in your existing number. Then all you need to do is plug the IP handset into the broadband router. If your PBX is getting on with age, or is not compatible with IP telephony, then one of the easiest and most cost effective ways is to upgrade to hosted PBX. There is no need to buy a whole new system and have it installed at the premises. Hosted PBX only requires IP handsets, which are then programmed with extension numbers and plugged into the broadband service. All the PBX features and functions, including business VoIP, are delivered over the broadband connection. Business VoIP comes with features, functions and pricing that outclasses any of the traditional telephone lines including ISDN. If your business has access to a suitable broadband connection, then you should seriously consider upgrading soon.